Well, i have another questions, now it's about 3D models and Silent 3ditor. 1. In Locations.cfg, when add lighthouse, there's only parameter about altitude of object. It's OnLand paraeter, which is type boolean. When i set it false, lighthouse is rendered from sea level, so when is on the ground, it's rootet underground. How much, it depend on local terrain height. 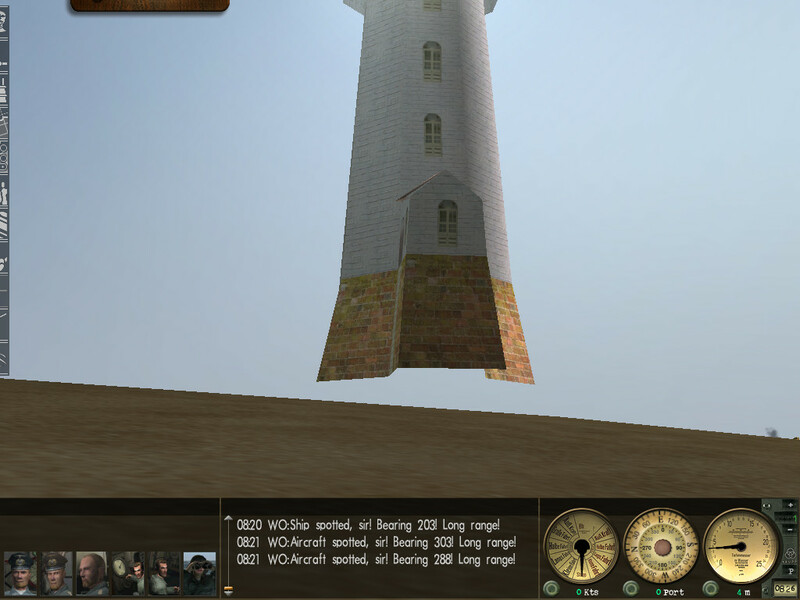 When i set OnLand=true, lighthouse is flying about 1 - 3 m over land. So my idea was, that it's by definition of positioning lighthouse object. I open Harbor_Kit.dat in S3ditor and change Y parameter of lighthouse to 0, but nothing happen. I tried set Y to -3 and nothing happen too. What i'm doing wrong, or where can be problem? EDIT: When i'm talking about XYZ coordinates, i mean "Translation:" coordinates in S3D. 2. When i look to preview of lighthouse 3D model in Silent 3Ditor (ver. 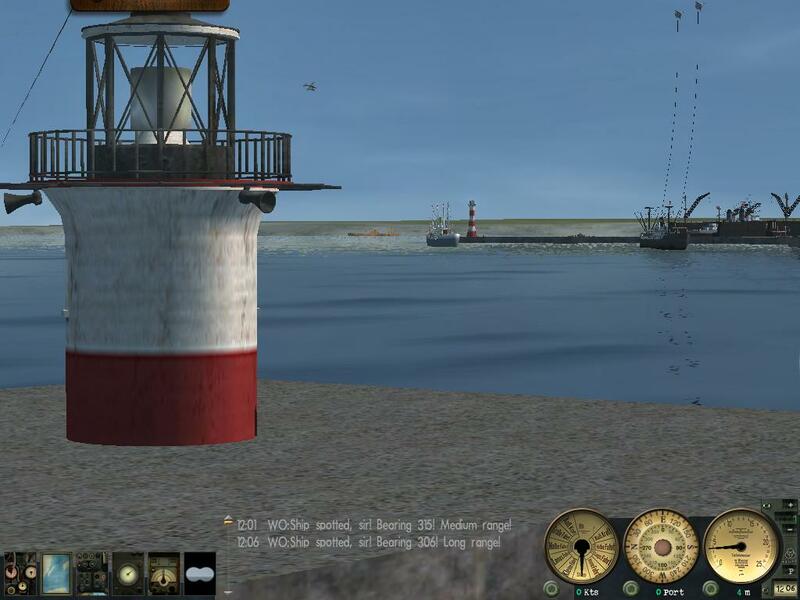 0.9.9.0, i didn't look if newer version exist) and after that i want to see preview of other object, i see model of lighthouse all the time. When i close editor and open dat file again, situation is the same. 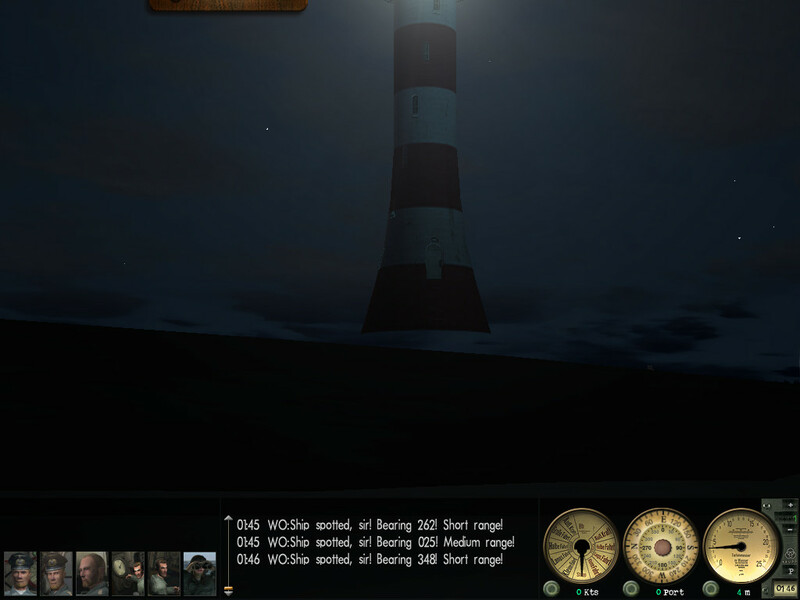 I can only see a lighthouse model even when i'm clicking to any object. Is it some sort of bug of S3D, or what? Last edited by JeromeHeretic; 01-01-2014 at 02:55 PM. Can you give me a download of your file? Here it is: http://www.ucw.cz/~jerome/Harbor_kit.dat but it's standard GWX Harbor_kit.dat. As i remember i was not editing it. I only change a skin of lighthouse to black and white version in high resolution, just change one embeded picture to other one. 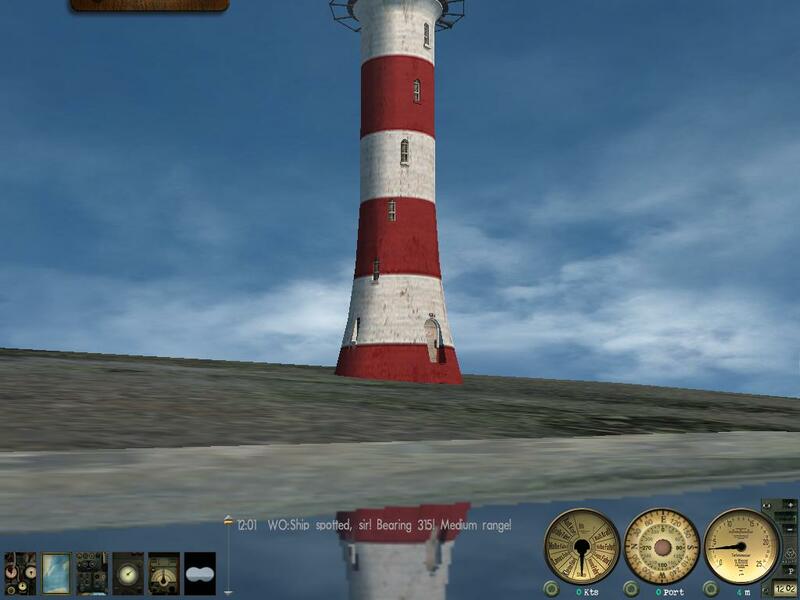 But problem with flying lighthouses was in game (or in GWX, not sure if it's GWX specific problem) as i remember, because i remember flying lighthouse on Helgoland. The file you provided is NOT the standard GWX 3 Harbor_kit.dat! It is wildly larger then stock from GWX 3. Last edited by Madox58; 01-01-2014 at 04:32 PM. Well, i go to do deeper search in my mod mess and find origin of this dat file. So, what now? Any ideas? As i wrote before, sometimes, when terrain is near sea level, is possible set OnLand to false, lighthouse is diged a bit under ground level, but if it's not too much, it doesn't matter. Reduce the Y value to lower the light house. Each .1 change is a meter. But i must thank you, because you push me to right way. I edited Lighthouse.dat and that's it! I will tune it a bit more, but i think some value between -0.01 and -0.03 can be good for all slopes of terrain. That's not a GWX file. But I look like Steve!